Cyclists are vulnerable road users. View more on cyclists involved in road crashes in South Australia (PDF). South Australia’s Road Safety Strategy 2020 – Towards Zero Together recognises that the most effective measures to improve cyclist safety are by either providing lower speed environments where motor vehicles and bicycles travel at comparable speeds, or by providing separation between cyclists and vehicles where there are significant speed differences. Develop “sharing the road” education campaigns to raise drivers’ awareness of safe behaviours in the presence of cyclists. The Road Traffic Act defines bicycles as vehicles and cyclists therefore have a legitimate right to use our roads. Cyclists, just like motor vehicle drivers, have a responsibility to obey the Road Rules. It is essential that all bicycle riders understand and behave in accordance with the road rules for their own, and other road users’ safety. To find out more on what the law says in relation to cyclist responsibilities and motor vehicle driver responsibilities towards cyclists when on our roads see Cycling and the law. Drivers should now give cyclists plenty of room; a minimum of one metre when passing a cyclist where the speed limit is 60km/h or less or 1.5 metres where the speed limit is over 60km/h. Cyclists of all ages are now allowed to also ride on footpaths unless a ‘no bicycles’ sign is present. Read more about these new cycling laws. When riding a bicycle you can be charged with a traffic offence in the same way as a motor vehicle driver. This includes incurring demerit points against your drivers licence for a certain offence. You can incur demerit points even if you don’t hold a drivers licence (which can prohibit you from obtaining one). One of the strategic priorities in South Australia’s Strategic Plan envisions neighbourhoods that are safe and welcoming, where people can live active and healthy lives and feel part of the community. 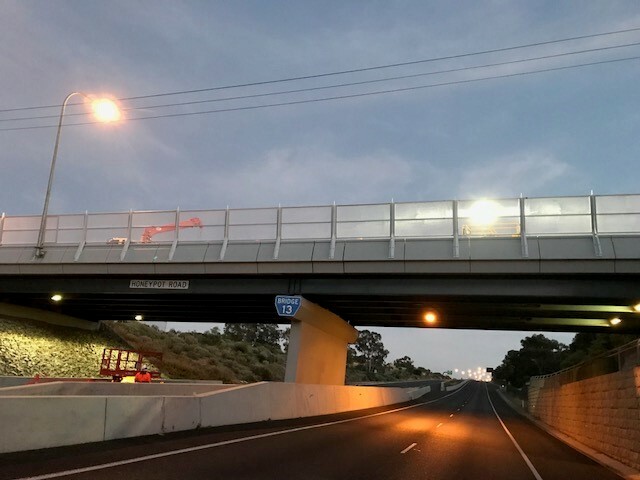 Current government projects support a range of initiatives encouraging people to ride, walk or catch public transport, road safety improvements or replacing car journeys with technology such as teleconferencing and virtual web meetings. The state government is committed to doubling the number of people cycling in South Australia by 2020. The Cycle instead journey planner is one of these initiatives, providing a dynamic tool that can suggest cycling routes using Adelaide's Bikedirect network of main roads, bike lanes, local streets, off-road paths and some unsealed paths.